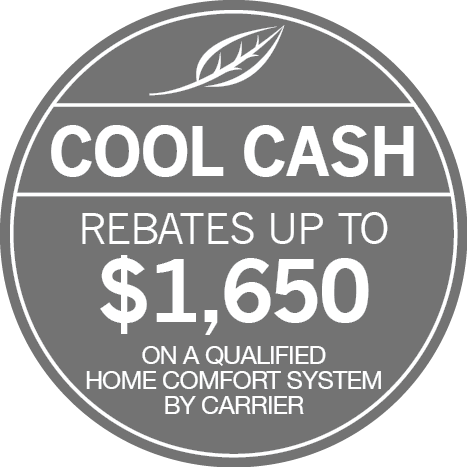 Call (847) 724-1690 for the latest special financing offers and terms. Apply online with R.H. Witt and Peoples Gas. Apply online with R.H. Witt and NorthShore Gas.